Content marketing is still, in some quarters of marketing, a darling of the industry. In fact, it morphs and gets better with time – as types of content change and evolve. 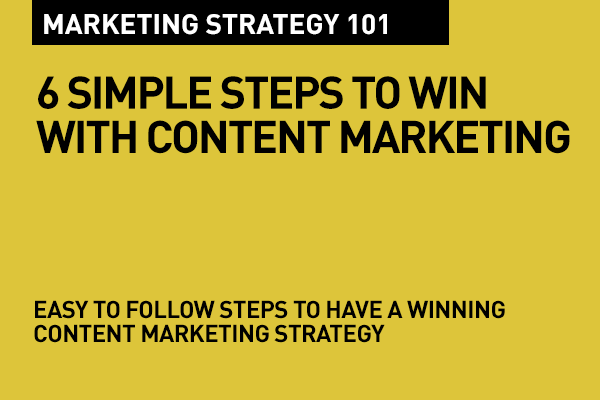 Here are six ways to get your content marketing strategy to work harder for you. 2. How to focus on the user? Have clear content goals, research your content and plan ahead. Content marketing is a rich and vast process to implement, but today this marketing strategy plays a key role in digital marketing. Thanks for sharing this post. I really enjoyed with your blog post. I think, this post helps me to get more traffic for my website in digital marketing. Nice post. I appreciate the way you have explained the steps. As per digital marketing advisors saying, Content marketing is an effective strategy of generating more leads. It's because the content is everything that is visible for users on the Internet. Keep it up. Nice post. You pointed on very important facts by this post. This is really very informative and useful information. 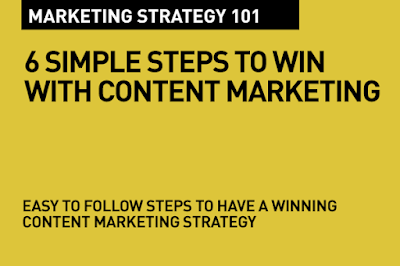 You can get some more information here content marketingservices...Thanks for sharing this post.